Posted On September 02, 2014 by Team iCynosure. But with all the clutter and so many stains, it sure is a memorable treat. Wondering and trying every minute how to make a little more space. But alas I haven't got the time to make an inch for me to read. As in all my author signed copies it always shows. They laughed thinking it's going to be difficult as they bet. But I’m going sip some coffee, sit back and simply log on. Until I select pieces to create my personal zone at home. A single look at which would make any night brighten. Is to get one enormous chair, my super find. 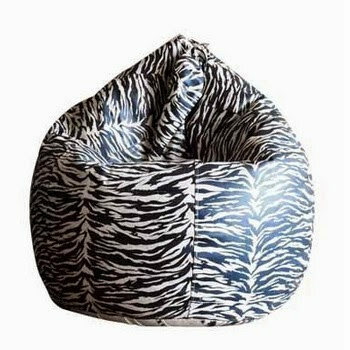 The monochrome wins my heart, a Classic Bean Bag. As sometimes when I read it's during a dark line. 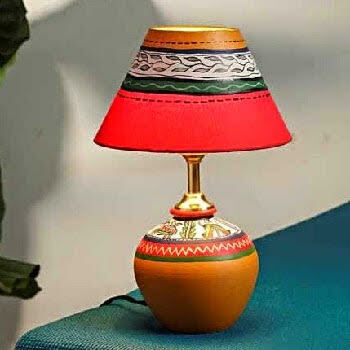 To book a Rajasthani Handcrafted Terracotta Lamp. Reading my favourite book in the dim light of the lamp. 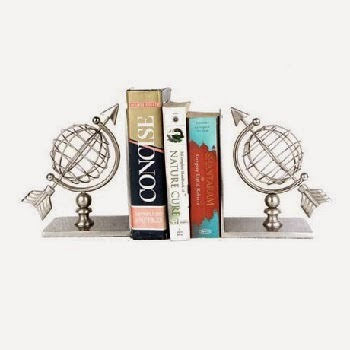 Immediately I know I need the Yellow Door Globe Bookends. To head straight to the site to explore it some. One is relevant product grouping by the smart guys. Oh so fantastic, a real sight for sore eyes. And lets me get a few more than just a mere bite. Very nicely written.Loved all your post. 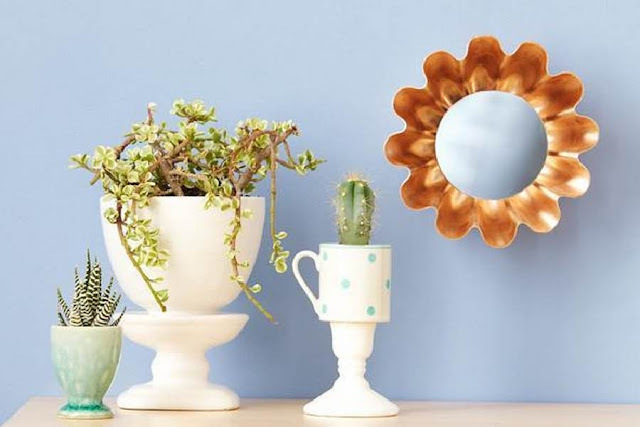 I really love the lamp! And thanks for the comment on my blog. Since I've seen you're blog I'll have to say, yes I would very much like to follow each other. I already followed you on GFC, Bloglovin & G+ hope you'll do the same for me :) Have a nice day!